We are a leading global supplier of Excavator buckets, Mini Digger buckets, Telehandler Buckets, Quick hitches, Attachments and Wearparts. 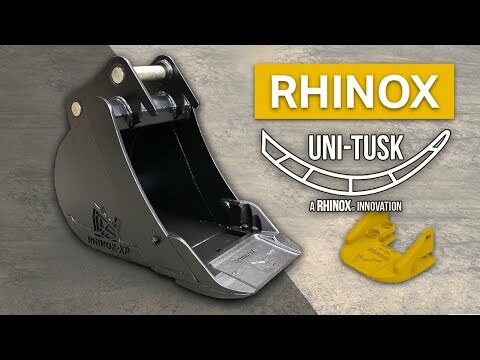 Combining over a quarter of a century of industry expertise and experience with modern design and manufacturing techniques has created Rhinox – the name synonymous with Strength, Quality and Reliability. We specialise in supplying to equipment dealers and operators across UK, Europe, Middle East, North America and Australia. Our customers include Original Equipment Manufacturers (OEM’s), Original Equipment Dealers (OED’s), Used Plant Dealers and Plant Hire / Rental companies. With a heritage in the plant industry that stretches back to 1985, you can be assured we understand the industry as well as you do. 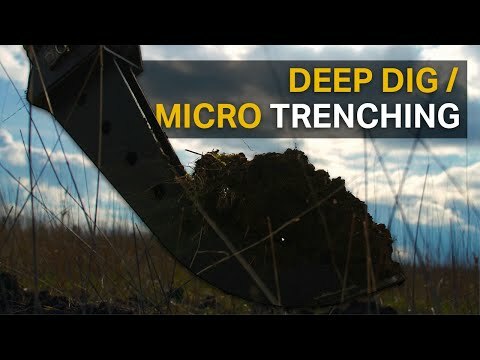 From our humble beginnings back then Rhinox has grown to become a recognised global leader. Our team are passionate about being the best of the best, delivering high-quality products, and unbeatable service to our customers every day. Our team strive to realise this vision every day, putting innovation and creativity at the heart of everything we do, to deliver creative solutions to challenges in the marketplace. Take a few minutes to view our products and find out a bit more about exactly what we can offer.